What Are The 2018 Best Water Attractions Rentals? Wow, it’s crazy hot this time of year – will your guest enjoy your next picnic or festival? They will if they can cool down and we’ve got a lot of cool-down attractions. Do you need more ideas? Give us a call at 847-690-1100 or email us and we’ll be happy to help you. 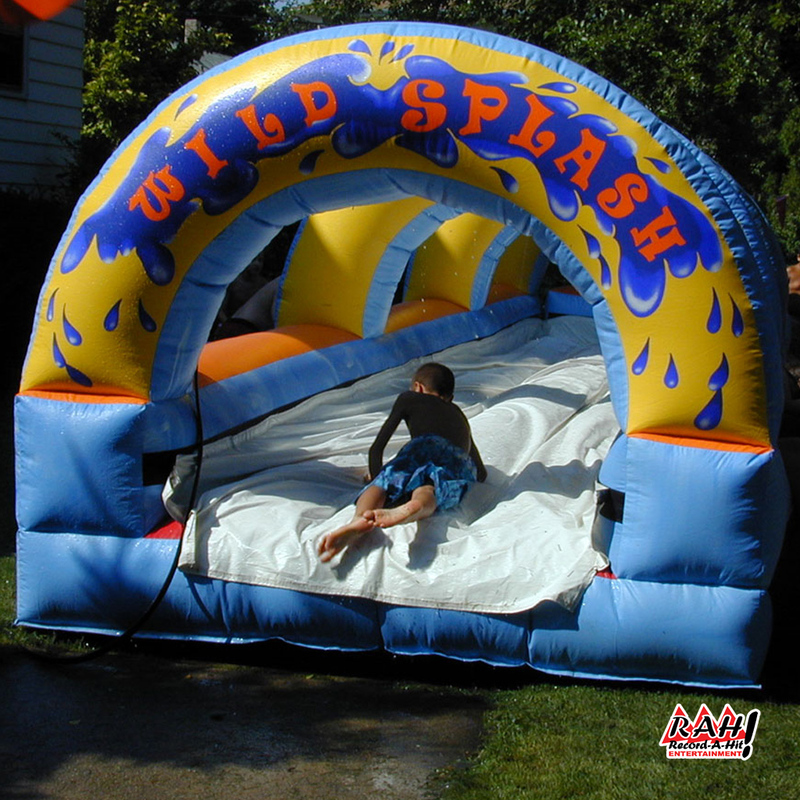 Rent Our Wettest, Wildest, Racing Fun Inflatable Slide! Imagine having Super Splash Dual Water Slide on a hot summer day with your guests. They will never have so much fun. Rent today! 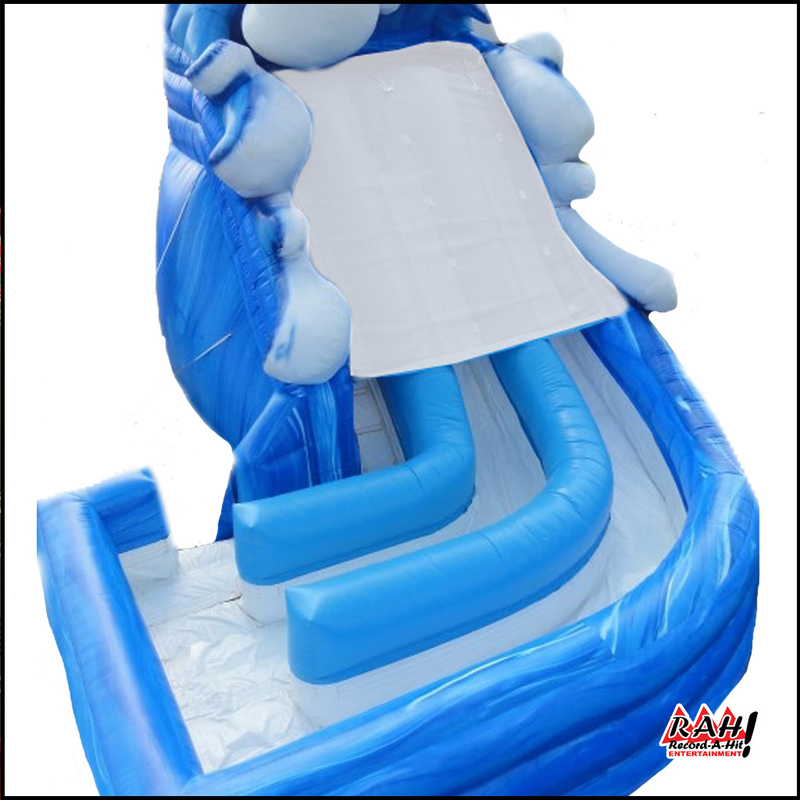 Your guests will be shocked at the size of our inflatable Slip-and-Slide at your next event. And they will have fun all day so rent it today! 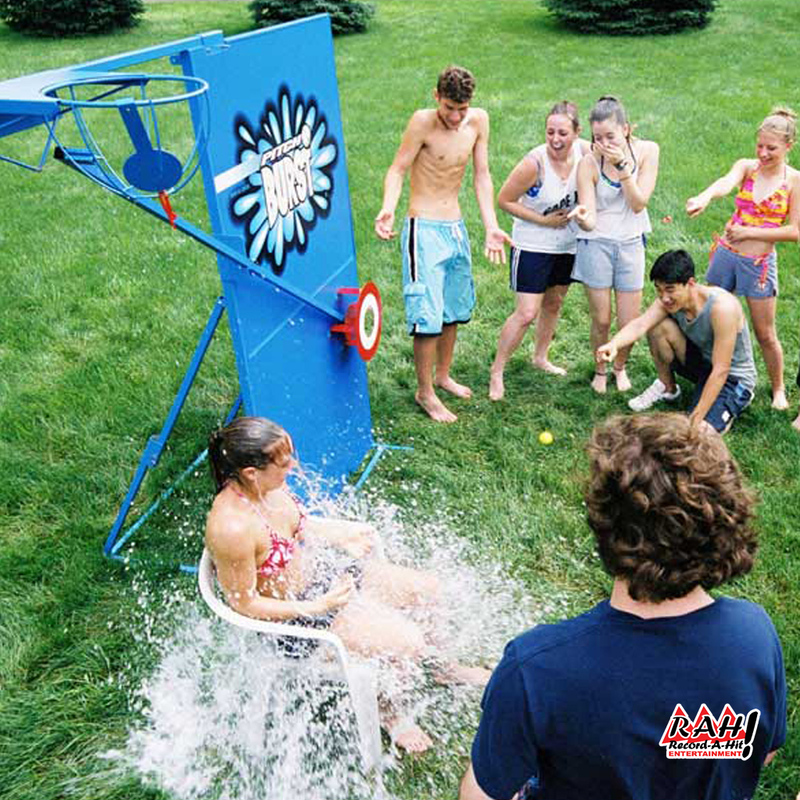 This sling-shot powered water game war allows two friends to blast each other with water balloons (included). Don’t worry there’s a splash guard to make sure no one gets hurt but they will get wet! Rent today! 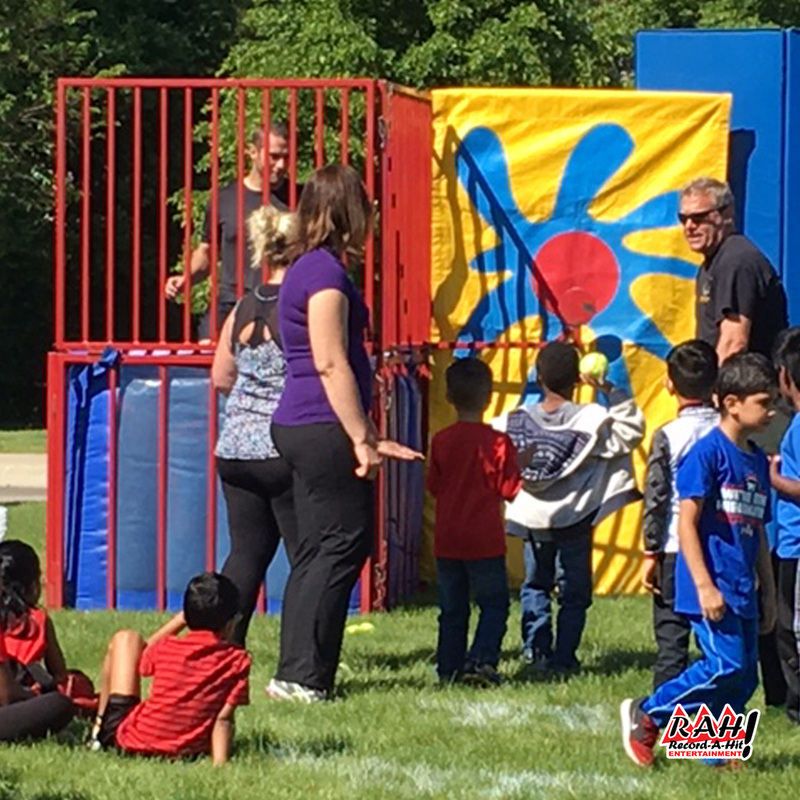 Rent our Dunk Tank(s) to make sure your guest are having a fun and wet time. Your “victim” or target person will sit on the platform while your guests take turns throwing a large softball at the target. You know what happens next. Rent today! Pitch Burst Is A Wet Riot! An alternative to the Dunk Tank, Pitch Burst is safe and simple to play – pitch a ball, hit the target and – splash! – a water balloon bursts overhead. Rent yours today!